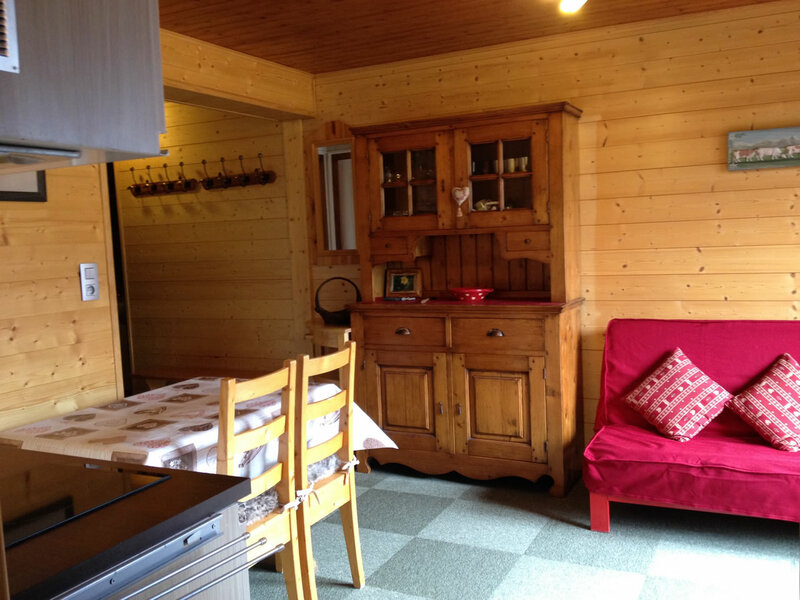 This apartment accommodates 3 to 4 people. 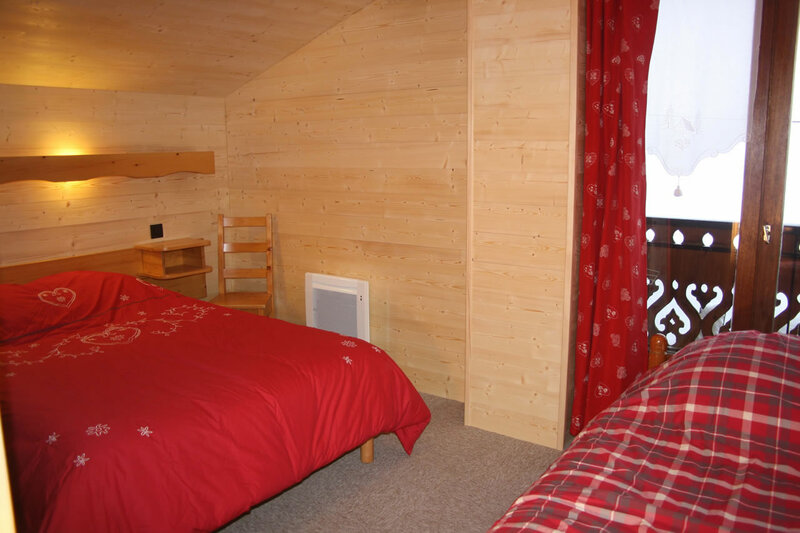 Grand Arnica is located on the 2nd floor of our chalet. 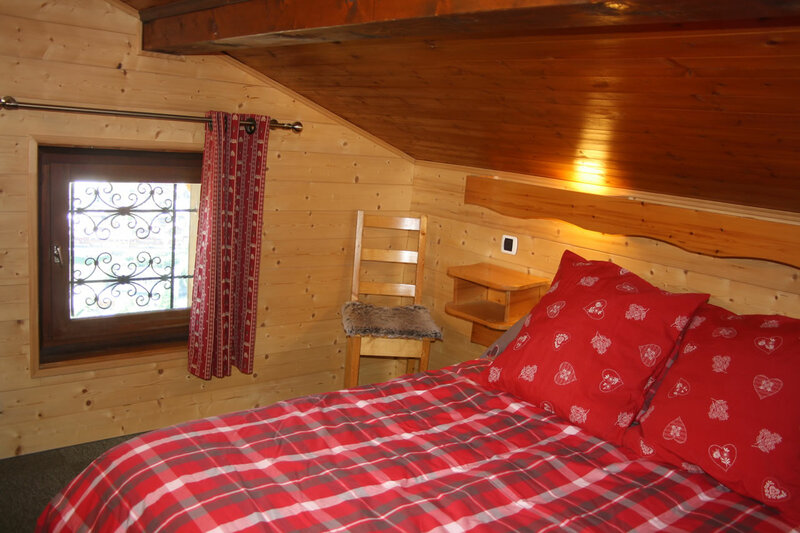 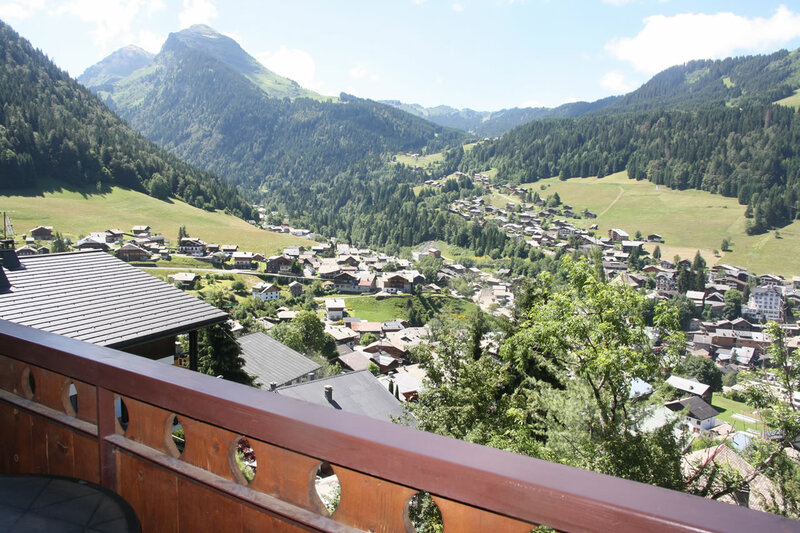 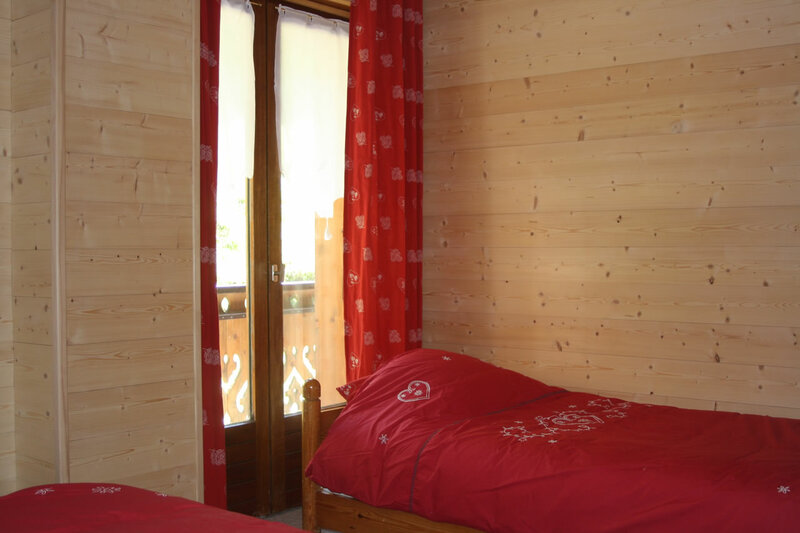 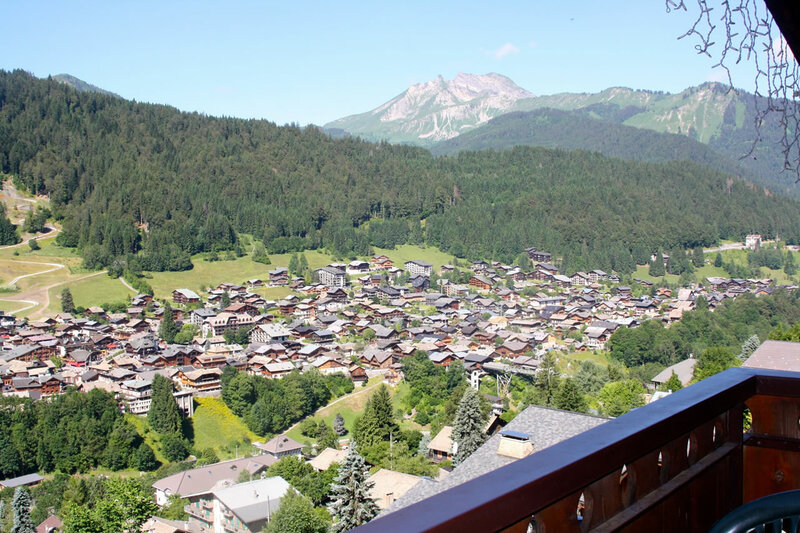 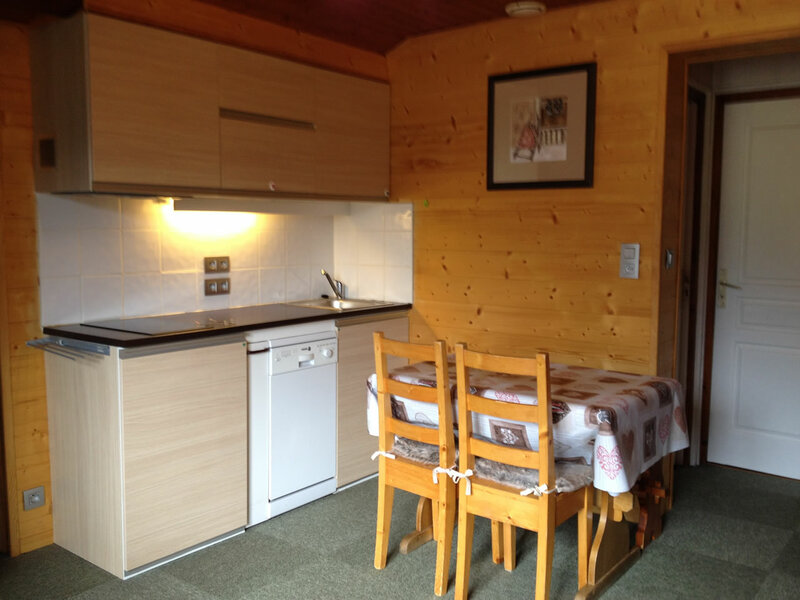 Facing south, with an area of 43 sqm, it offers a magnificent view of the village of Morzine. 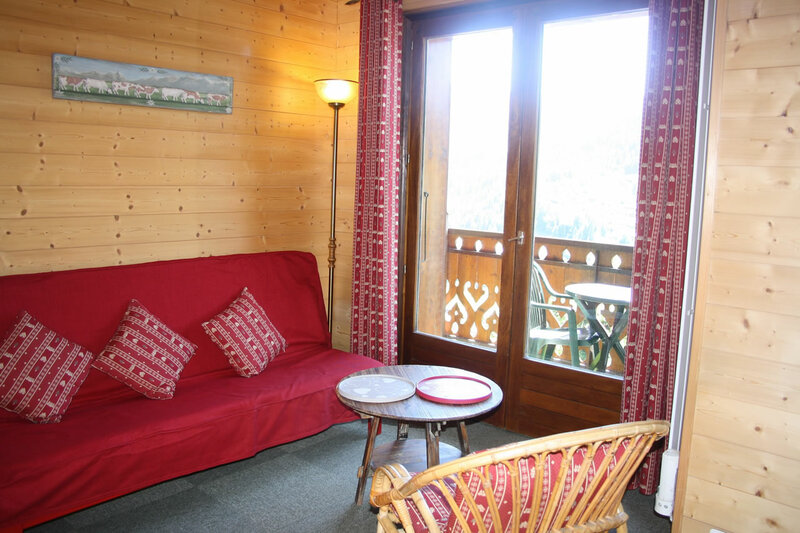 It has 2 balconies: 1 south side with a view of the village and the ski resort of Morzine ... .
You can eat on the balcony 2 . 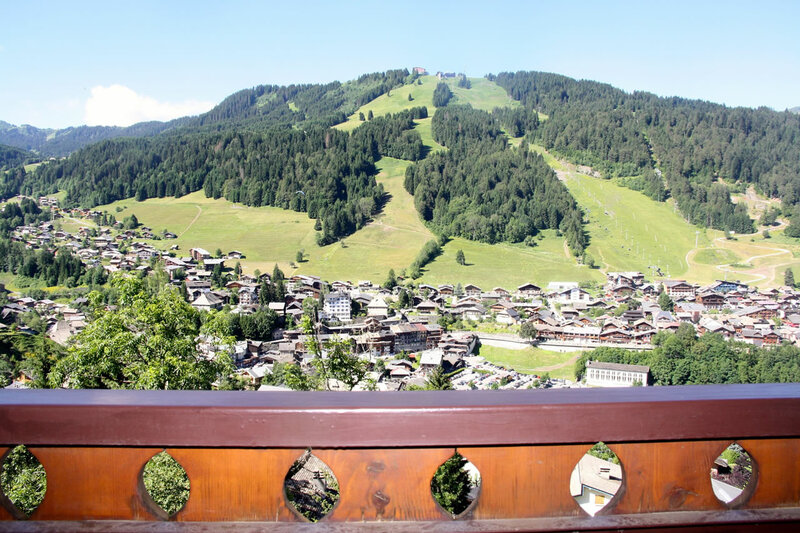 The 2nd balcony, east side, you will extend the linen in the summer. 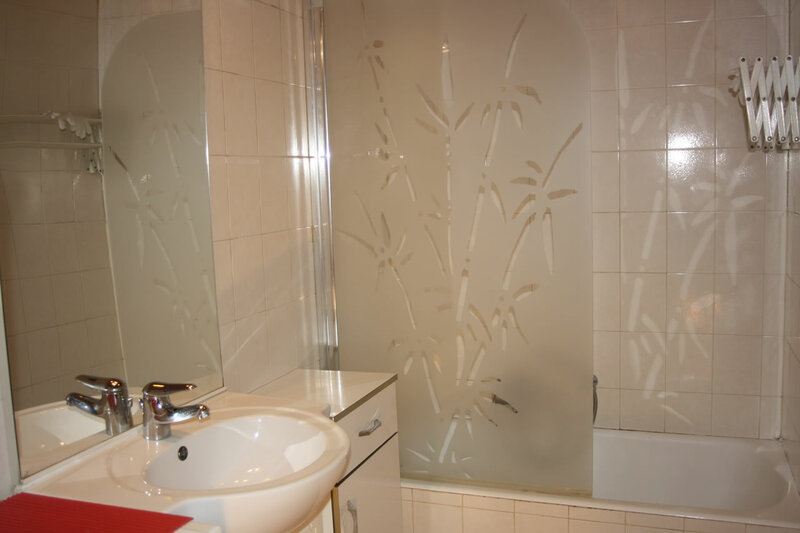 The sun rises on this side. 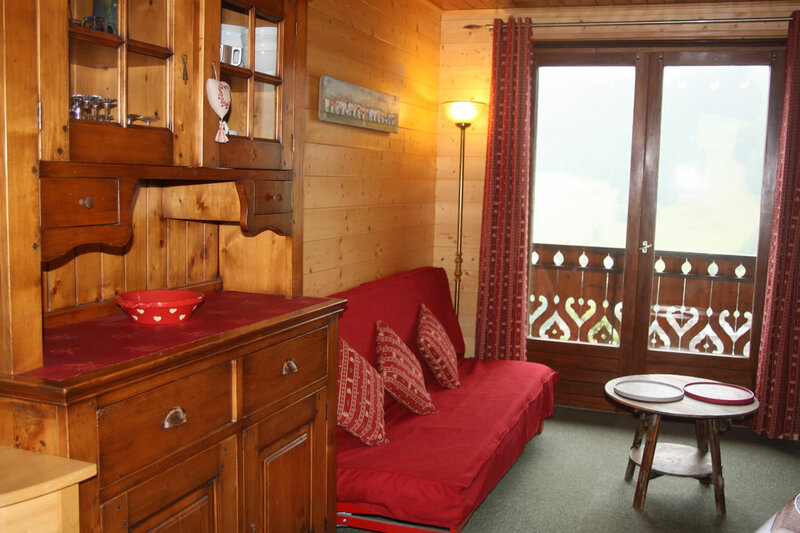 This apartment is located on the 2nd floor of our chalet, facing south.